Leading television star Maya Ali is set to make her cinematic debut in Ahsan Rahim’s TEEFA IN TROUBLE starring opposite heartthrob Ali Zafar. Following Ali’s exciting title reveal last week, Maya took to her official Instagram and Facebook accounts to announce her news to over 1.5 million fans. 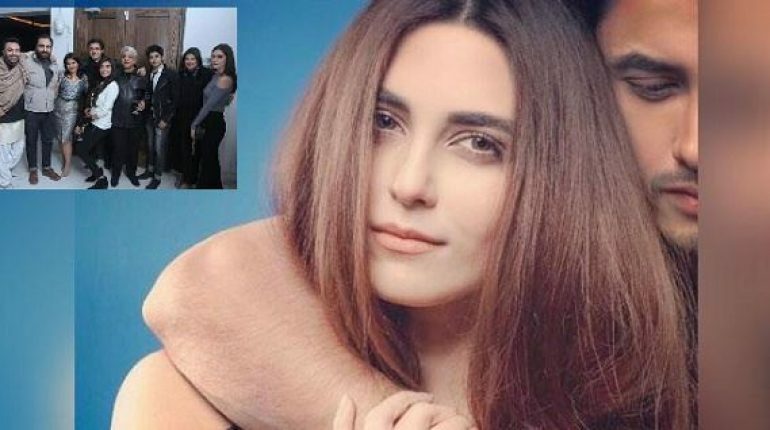 In her exclusive social media reveal, Maya Ali posted a video revealing a sultry picture of herself with film lead Ali Zafar with her own copy of the hotly anticipated TEEFA IN TROUBLE film script. 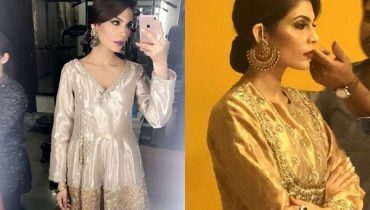 Like Ali Zafar, Maya’s too came with a light-hearted note signed off by director Rahim which urged her to “kindly stop training”; a note comically opposite to what Rahim sent Ali Zafar last week. Maya Ali will be playing ‘Anya’ in #TNT opposite Ali Zafar who plays Teefa. 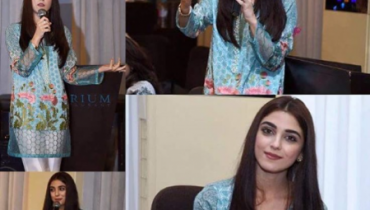 Maya took audiences by storm last year for her work in Mann Mayal as character Mannu. 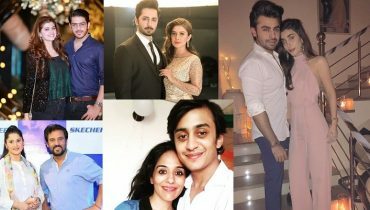 TEEFA IN TROUBLE, a romantic action-comedy, is being produced by Lightingale Productions. Critically acclaimed for his ground-breaking work across music videos and for defining a new style for advertising with his commercials, TEEFA IN TROUBLE is Rahim’s cinematic directorial debut. 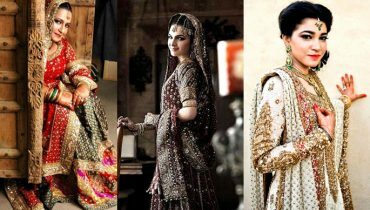 If you are interested in writing for us and want to share your thoughts and fashion ideas with thousands of users of style.pk then send us a mail at [email protected] and be an author.